At Armstrong-Hailey Insurance, we care about our customers’ safety and well-being. This includes your online safety and privacy. For this reason, we’d like to share this article which might affect many of us. 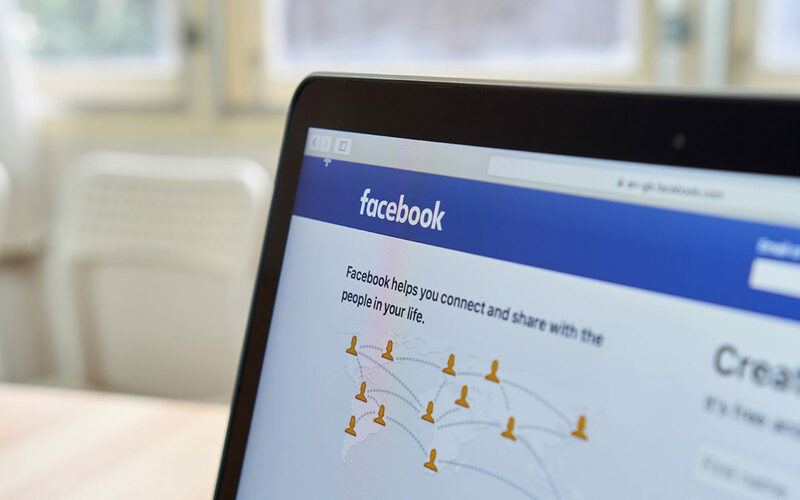 Facebook reacted to a report that more government agencies have decided to probe the data breech linked to the Cambridge Analytica data scandal. The Facebook-Cambridge Analytica data scandal involved the improper collection of personal data of tens of millions of Facebook users. The Securities Exchange Commission, the Federal Bureau of Investigation and the Federal Trade Commission have joined the Justice Department in investigating the matter, according to the Washington Post. Facebook confirmed to the Post that it had received questions from the federal agencies, and said that it is cooperating the officials.